Without the generosity of our donors, the Young Republicans wouldn't exist. Every bit helps in the fight for conservative principles. 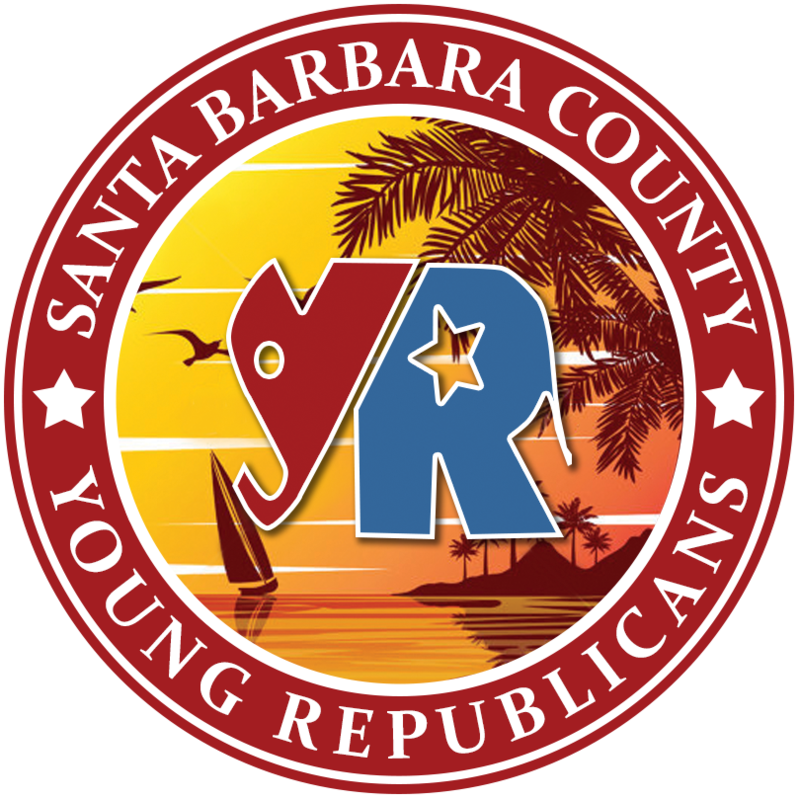 * IMPORTANT: Although General Memberships are included in your donation, you still must meet the criteria for membership (registered Republican voter; live/work in Santa Barbara County; are between the ages of 18-40). If you do not meet the criteria, you may transfer your membership to somebody who does (family members, friends, children, grandchildren, etc). * TAX STATUS: Like most political donations, this one is unfortunately, not tax deductible.